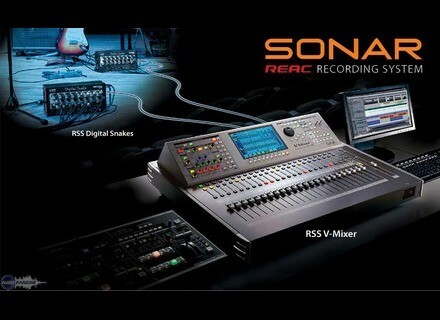 SONAR REAC Recording System, DAW Pack from Cakewalk in the Sonar series. Cakewalk has announced an update to the Roland Ethernet Audio Communication (REAC) driver for the SONAR REAC Recording System. The new driver includes full support for Vista x64 operating systems and SONAR 8 Producer, making the SONAR REAC Recording System one of the most powerful and versatile systems available today. The update allows REAC customers to upgrade to the x64 version of Windows Vista to access the improved processing efficiency and extended RAM that the OS provides. And with full compatibility for SONAR 8 Producer, REAC customers can now take advantage of the latest and greatest features provided by this industry-leading DAW, according to Cakewalk. The new driver also includes compatibility with SONAR Producer versions 7 and 8. The SONAR REAC driver update also includes support for audio monitoring through SONAR V-Studio 700's VS-700R audio interface. "By combining RSS V-Mixing Systems and Digital Snakes with SONAR V-Studio 700, customers can now have a fully integrated, cost-effective, end-to-end solution that takes their productions from live events through to post production and delivery," Cakewalk says. 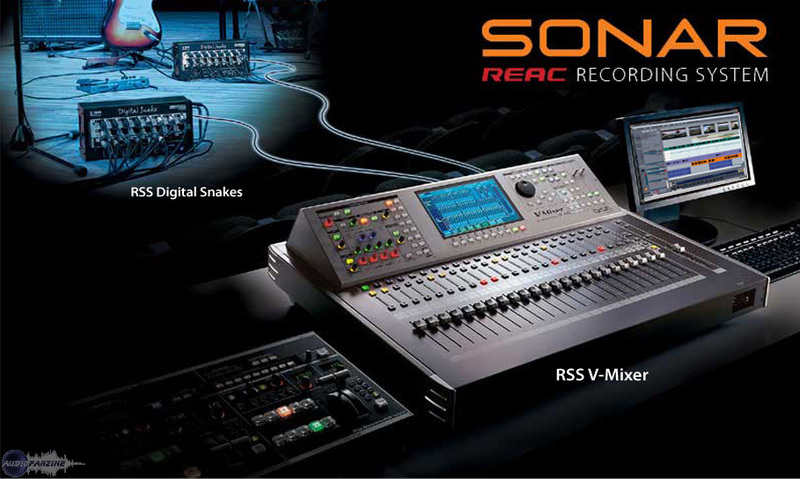 REAC technology allows up to 40 simultaneous channels of audio to be recorded into SONAR through any RSS V-Mixing System or Digital Snake via a single Cat5e cable to a PC Ethernet port connection. Once recording is finished, customers can simply shift into production mode to take advantage of SONAR V-Studio 700's extensive capabilities for editing, mixing, mastering and delivery of their productions. The REAC Driver 1.1 update is available as a free download to registered SONAR REAC Recording System customers with Windows XP 32-bit and native Vista (32- and 64-bit) at www.cakewalk.com/Support/REAC. Future Audio Workshop Touch Mix Touch Mix is a DJ/Remix application for your iPhone / iPod Touch. [Musikmesse] New JZ Book On Mics JZ Microphones has written a book titled A General Guide to Understanding & Using Microphones. Tekky Synths: sTrEtChYx & SPaCyX Tekky Synths has released sTrEtChYx and SPaCyX and is now offering bundle packs.